The Atlanta Braves are moving into a new ballpark in Cobb County GA in a few years.. Unfortunately the club will still be paying the contract of B.J. Upton. At least Dan Uggla will be off the books by then. Atlanta has been an awesome franchise in the last quarter-century, and far from me to admonish these guys on just a few deals doled out, when they have done it right as an organization for 25 years. 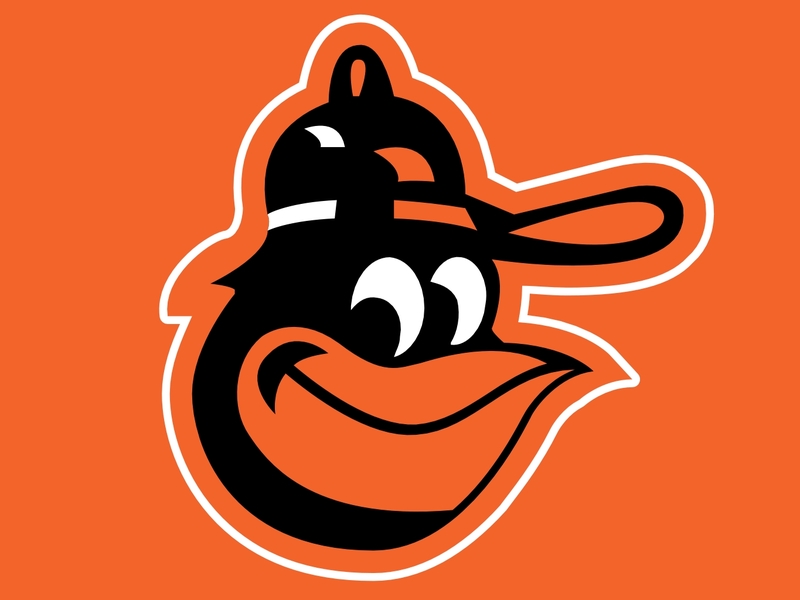 The current roster of hitters resembles a ton of Draft Picks by the franchise. 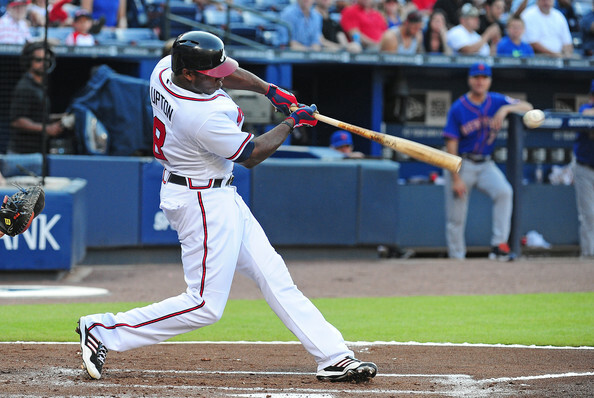 Not only that, but several of the players have inked their names long term for the Braves. Paul Konerko announced that the 2014 season will be his last. He has 439 career HR, 1409 RBI, and 6 All Star appearances in his 18 year career. What will most likely not be a HOF career, will certainly go down as one of the best in White Sox history. Konerko was the direct replacement for Frank Thomas. 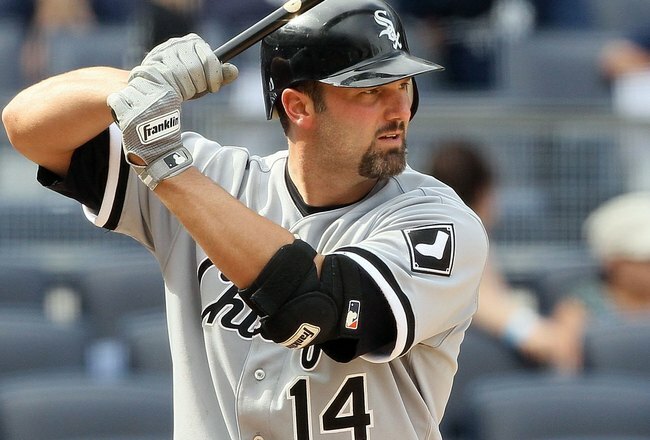 Konerko is only 16 HRs behind the 2014 “Hall Of Fame Inductee” for the White Sox franchise record. While he will not reach that mark, his role may increase now with some DH AB If Dunn is traded later this week. Konerko, now 38, was a 1998 trade acquisition – with OF Mike Cameron going back the other way to Cincinnati. While Cameron was a nice Major Leaguer in his time. Konerko should have his number retired by the club, and is the current active leader for HRs hit for just one team. He will soon hand the reigns of the team over to Jose Abreu and CO. The White Sox have done a fantastic job of reassembling their young offensive core in the last year. Signing International Free Agent Jose Abreu has expedited the time in which the franchise will have to wait to be competitive again. Paul Konerko is in his last year in the Majors, and his 17th season with the Pale Hose.